It's about being relentless in the pursuit of your goal and resilient in the face of bad luck and adversity. Nick Saban is the Head Coach for the Alabama Crimson Tide Football Team. 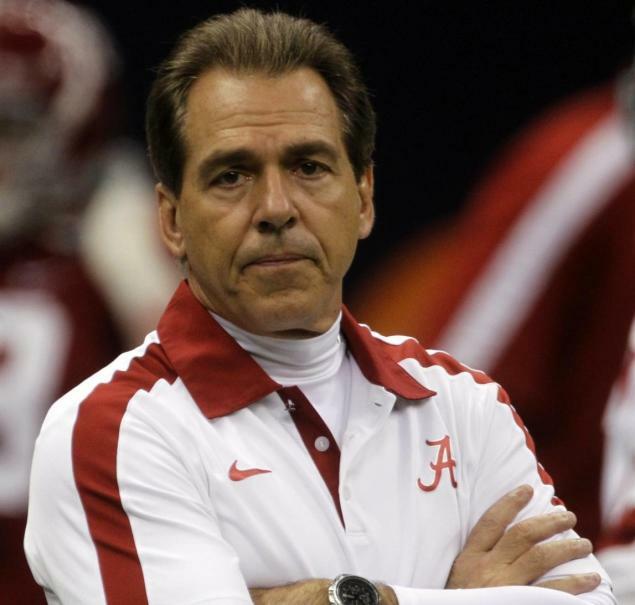 Nick Saban is a National Champion and he has inspired a generation of football players and coaches to excel to the highest levels. I follow @Sabanisms1and #sabanisms on Twitter.